CONGRATULATIONS! You are engaged and considering marriage in the Catholic Church! These months before your wedding will almost certainly be filled with hectic planning, financial concerns, stress and crucial decisions. 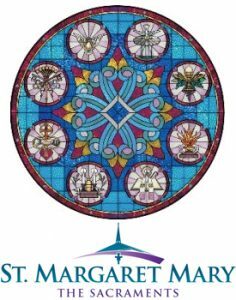 The community of Saint Margaret Mary wants to take the opportunity to assist you as you prepare for married life. Our Marriage Preparation Program is fairly demanding, but perhaps we can provide the kind of attention that would help you to continue to grow in your relationship with one another throughout your years of marriage. Couples planning marriage must contact the Parish Office and review the guidelines. An Assessment Process is used to determine the amount of preparation time. An Engaged Encounter Weekend for preparation is a requirement as part of the preparation process.